At 360 Fitness, we offer a unique, unrivaled fitness experience. With a combined focus on personal training, nutrition and healthy lifestyle, our programs help clients reach their goals…guaranteed or their money back. That’s how confident we are we can help change your life too. We’re currently are 95% fully booked with clients. This is unheard of in the fitness industry but it’s because the results we get and the community we’ve built means that no one leaves. We’re currently running a 'one out, one in' scenario. If you're serious about changing your health, body and life, take action today and come chat. Book your free 1 on 1 goals consultation today. Our mission is simple – it’s to change lives.We are different than a regular gym and this is on purpose. We offer a private, comfortable and encouraging atmosphere for our clients to achieve their dreams. Through personal training, nutrition, support, motivation and accountability we help our clients live the best life possible and to enjoy every step along the way. We invite all shapes, sizes and goals into our studios. Many of our clients have tried everything is past – crash diets, exercise fads, regular gyms – all with little to no success and no results. But that’s where we come in. We are in the results business. We are there for the people that are ready for a long term solution and who are ready to work hard…because the results and the new life are worth it. Our methods and formulas for fitness success have been proven time and time again through years and years of experience, of education and of personal and professional growth. Our team is required to have post secondary education, to complete our very own 12 Week Apprenticeship Program and most importantly to the best of the best. Our team will coach you, motivate you, encourage you and guide you to amazing body transformation results…or your money back. It’s as simple as that! 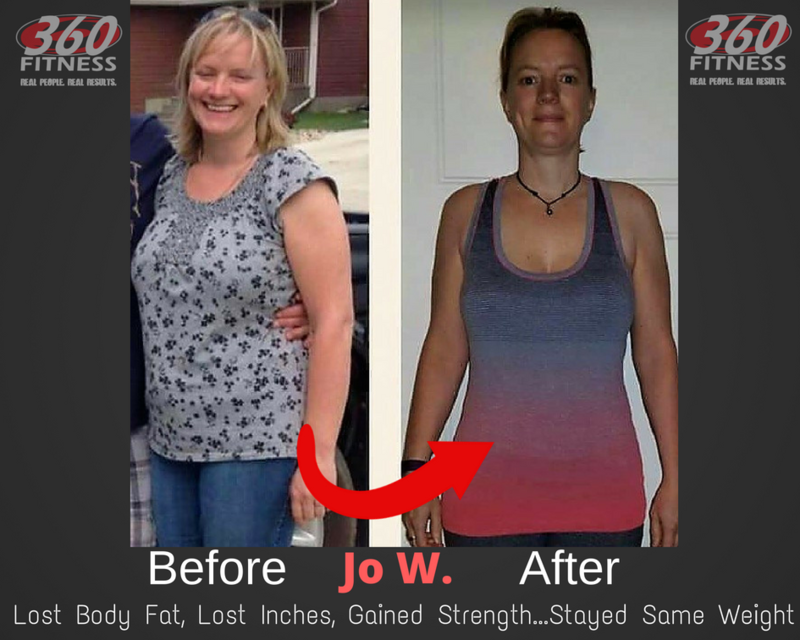 So, if you are ready to commit to yourself and are excited about becoming a better version of yourself we invite you to take the first step by requesting a free consultation. It’s no risk, no obligation and it could be the start to something great. And remember, you are worth it. Book today! Our foundation was created in 2010 and acts as the charitable arm of 360 Fitness. Our mission is to help people live life to the fullest and enjoy every step along the way…and that includes the communities around us. We understand that healthy living starts from good habits developed early, and that’s why our foundation focuses on involvement with local youth in the form of healthy lunch programs, teaching seminars, purchasing gym equipment, bringing in speakers and establishing post secondary scholarships for high school students entering the fitness field. We generate awareness and funds through our Annual Client Awards Gala, our 360 Summit, Trainer Revenge and more. Since it’s inception we are super proud to say that we have raised over $120,000 for local charities and contributed over 900 volunteer hours. It’s our way of giving back, supporting our community and making our mission a reality. My name is Dave Barth and I am the General Manager for 360 Fitness Red Deer. I began my career at 360 Fitness as a Personal Trainer in 2013. I have a passion for training, a drive to help people and with 360 Fitness I am able to do both! I have been in the industry for over 6 years in which time I have been able to complete different Health and Fitness Certifications to give me a variety of perspectives on health, fitness, lifestyle and how to unleash the potential in our clients. Together, with my team of 10+ amazing personal trainers and 2 incredible admin staff we can't wait to work with you. I am super proud to be the General Manager at 360 Fitness RD and can’t wait to meet all of you. 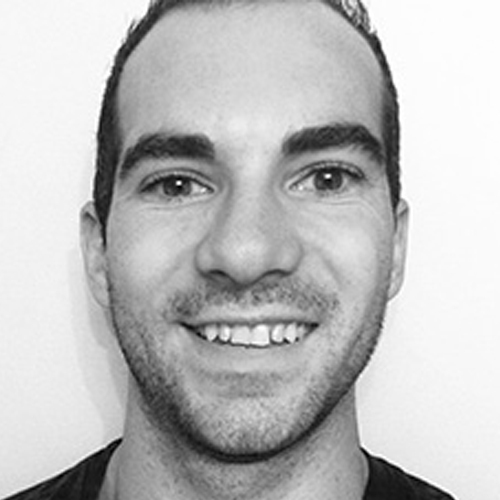 Jack has been in the fitness and health industry since 2006 and has worked in a variety of fields. From the supplement industry, to personal training, to group fitness, to corporate wellness, to starting off as a cleaner and morning front desk admin over a decade ago. Jack and Don started 360 Fitness in 2009 with 2 staff (Jack and his lovely wife Marie) and with a handful of clients. 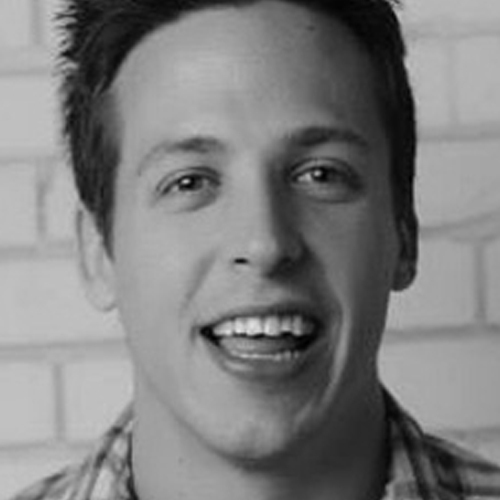 Jack’s main responsibilities at 360 Fitness are marketing, growth opportunities, system creation and implementation. 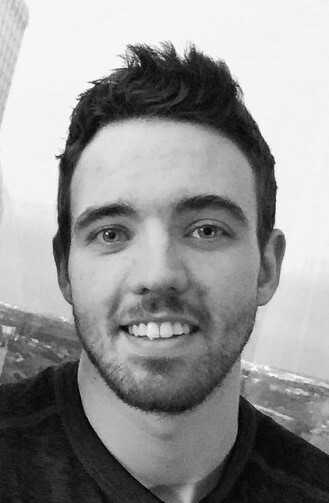 Jack loves to travel, run obstacle races, mud runs and spend time with his family. 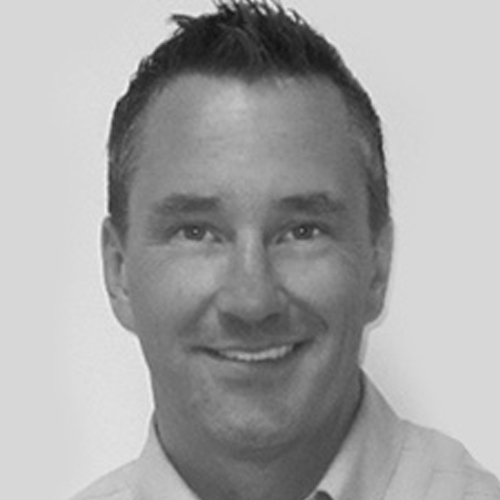 Rich is the team leader and General Manager at 360 Fitness Sherwood Park. Rich joined 360 Fitness as a Personal Trainer in 2011 and quickly rose to the Trainer Leader position through hard work, team collaboration and for getting his clients absolutely amazing results. In 2014, Rich became the GM for our 2nd location and has grown it to the best most respected personal training studio in the area. Together, with his team of 6+ amazing personal trainers and 2 incredible admin staff we can't wait to work with you. Rich is also the brains behind our 360 Fitness Trainer Certification where we help aspiring personal trainers break into the industry. 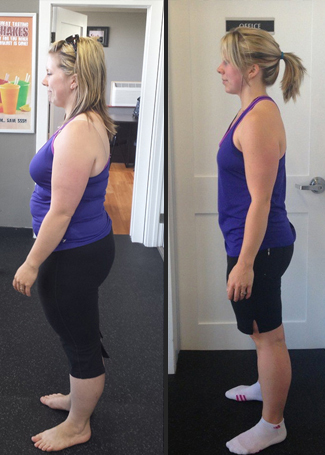 Brooke came to 360 Fitness in 2009 and quickly was promoted through the ranks due to her hard work, tremendous work ethic, leadership and getting her clients unbelievable results. Brooke comes from a sports performance background playing high level hockey and softball in the collegiate ranks where she went to the University of Regina and Notre Dame on sports scholarships. 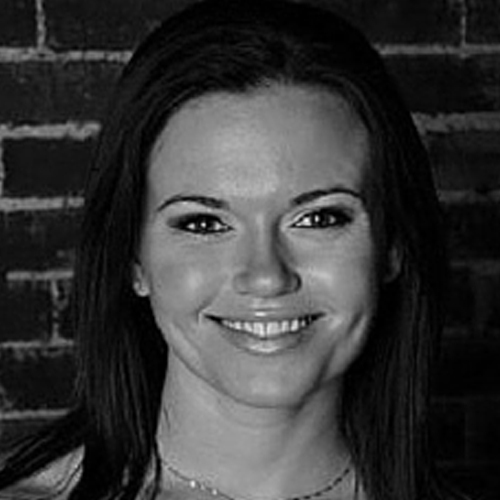 Brooke has been the VP of Operations of 360 Fitness since 2012 and co-owner in 2014. Brooke is the head of the 360 Fitness Foundation, a charitable organization that gives back to the community with health and wellness initiatives, fundraising, galas and more. She is directly responsible for raising more than $100,000 for local charities as of 2014. She loves obstacle races, road biking, hiking and spending time with her beautiful wife, Becky. Don and Jack met as client and personal trainer in 2007. Don was training for a Death Race (24Hr Mountain Trail Run) and hired Jack to get him across the finish line. He quickly fell in love with the fitness industry and seen the tremendous benefits of personal training and coaching. Don, with his over 20 years’ experience in sales and management was the main driving force to getting 360 Fitness started and off the ground. Without his vision, expertise and commitment the company would be nowhere close to where it is now. Today, Don brings his experience to 360 Fitness as the Chief Financial Officer and handles all major accounting, legal and financial operations. Don is also a volunteer RCMP Auxiliary Officer, loves to trail run, snowmobile and spend time volunteering with Crime Stoppers. 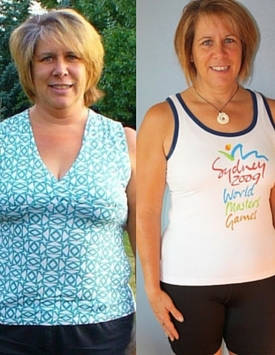 We work with men and women that wish to shed excess pounds, get fit and live life to the fullest. 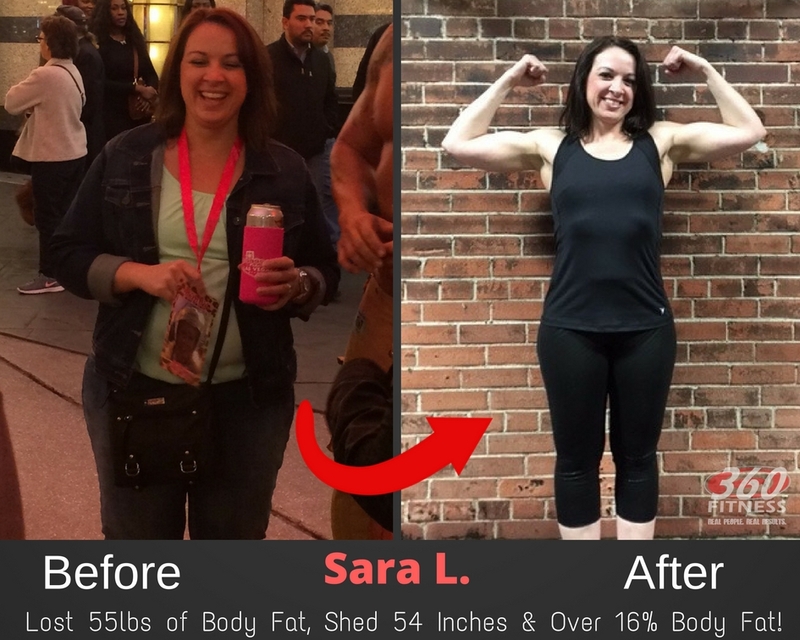 With our award winning personal training programs, realistic nutrition plans and life changing coaching…you can absolutely get where you need to go. *Results May Vary From Client to Client. 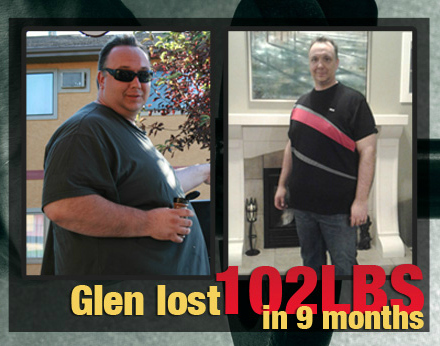 Glen lost over 100lbs with his weight loss journey at 360 Fitness! He learned new healthy habits, a better understanding of balance and re-created himself! Yes! * Results may vary from client to client. To be the best, you must have the best team. That’s the purpose behind our industry leading staff onboarding program – the Trainer Curriculum. This 12 week intensive apprenticeship program ensures that our personal training team is made up of the best of the best and it also ensures our clients that they will have the most experienced, educated and involved trainer standing beside them. Even though 360 Fitness requires national level certifications and post secondary education to join our team, we also require all new hires (regardless of education) to undergo our 12 week program. There they will learn the industry better, learn our clients better, learn about their common problems and become more adapt at finding solutions. We created this system to give a much better experience to our clients but also for our staff. We want them to learn our core values, our mission and our vision. Only then can they grow from within and make a larger impact down the road. This 12 week apprenticeship program has been recognized by CanFitPro, IHRSA and NPE (all leading fitness organizations) as the industry leader in personal trainer growth. We are super proud of this program and our team.